LemonShark Poké is poised for growth. 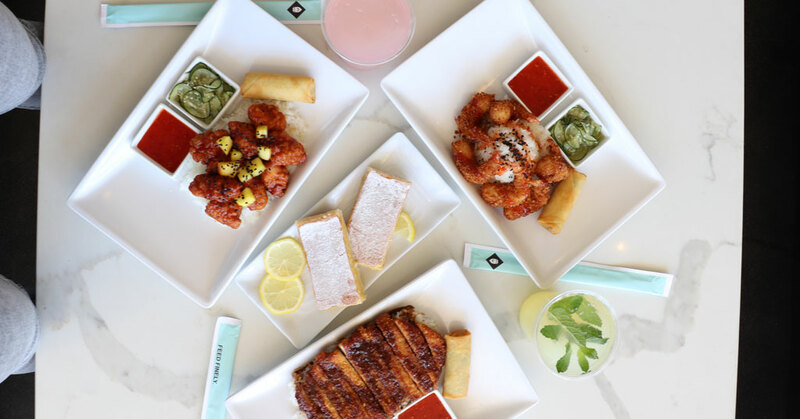 The Santa Monica, California-based is flourishing as a "fine-casual" premium upscale poké brand known for serving top-quality, locally-sourced ingredients. 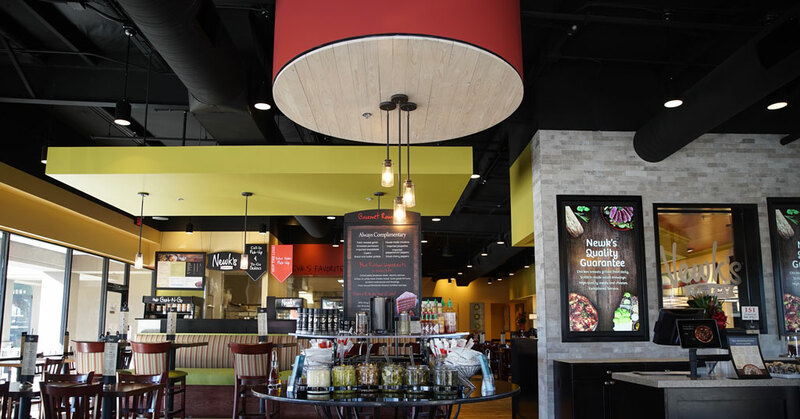 Taboonette Middleterranean Kitchen is making franchise noise with a revolutionary chef-driven concept poised for growth. 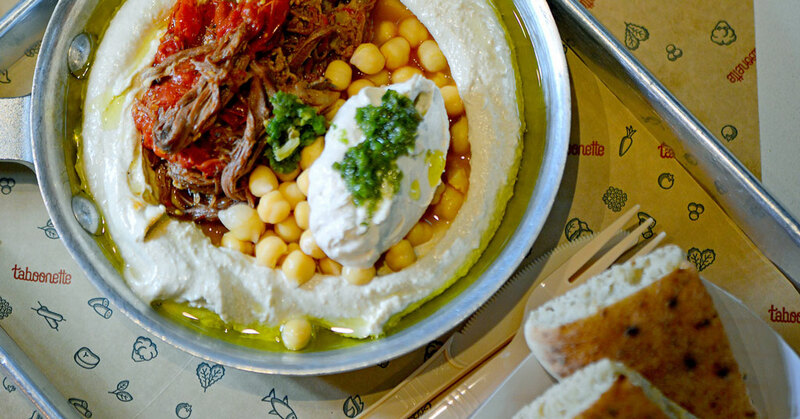 The emerging brand—the quick-service gem of New York City’s popular Taboon restaurant—melds the flavors and healthy diets of the Middle East and Mediterranean regions in a made-from-scratch menu that is already being embraced by the masses. 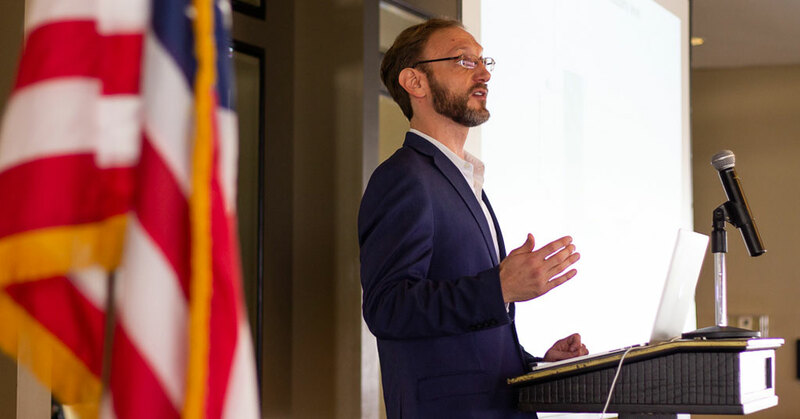 Home Care Assistance is on a quest to change the way the world ages. 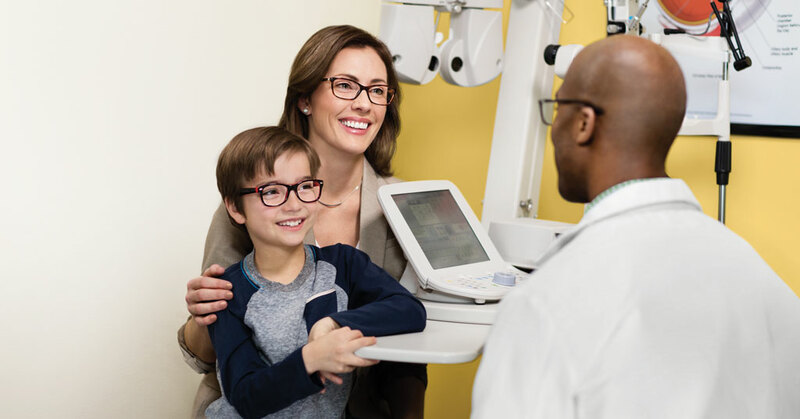 The San Francisco-based brand provides unmatched training and support and an inspiring pathway to ownership as the leading provider of in-home care for seniors. 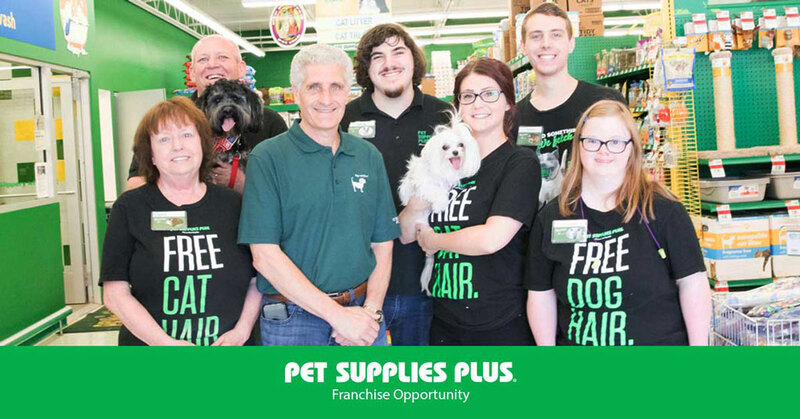 Pet Supplies Plus franchise owner Jeff Bonanni has watched his burgeoning brand grow into a premier pet specialty franchise. 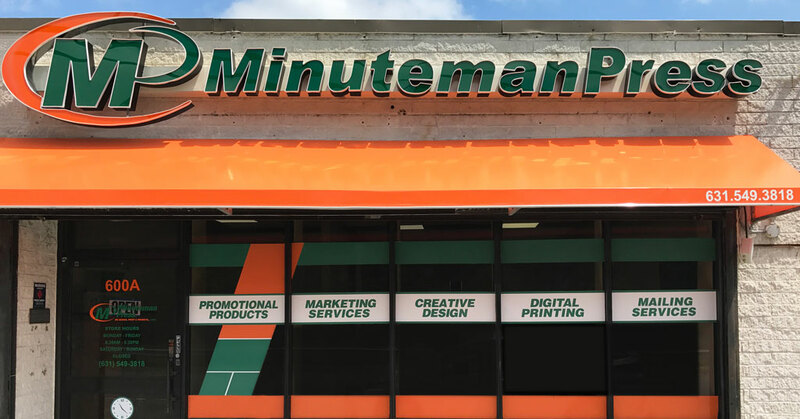 A multi-brand operator and the first franchisee of Pet Supplies Plus, Bonanni has always been a fan of the unique brand, set to soar as the largest “independent” pet specialty operator, backed by the mega-franchise muscle of Sentinel Capital Partners. 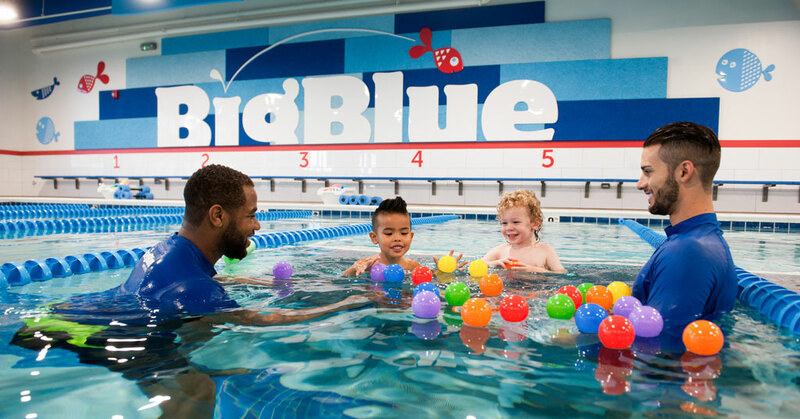 Big Blue Swim School is making big waves. 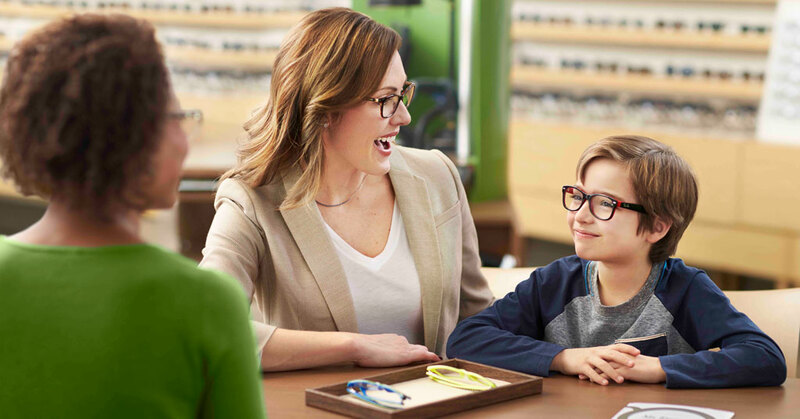 The emerging franchise is set to soar with an innovative business model that is changing the face of the $20 billion swim lesson industry. 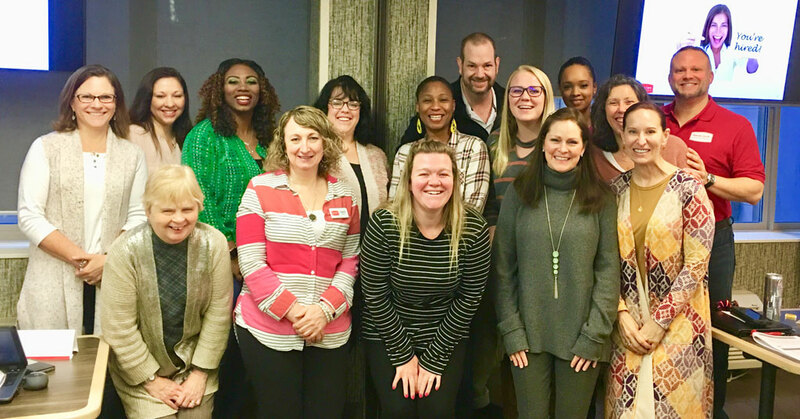 True REST Float Spa Is Applauding The Approval Of Recent Funding By The National Institute Of Health That Will Further The Research On The Health Benefits Of Floating. 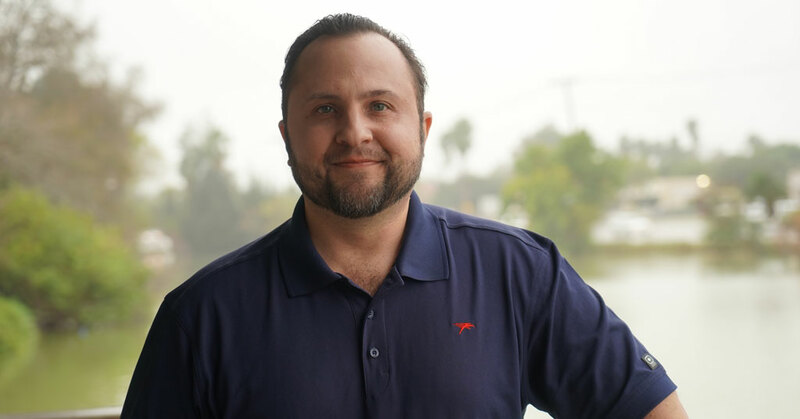 True Rest Is Set To Soar As The Top Flotation Therapy Brand Promoting Pain Relief, Relaxation, And Better Sleep Through A Membership-Based Franchise Model. Old Chicago Pizza & Taproom is set to soar with a personal approach to loyalty that is all about the experience. The beloved brand’s innovative focus on building a loyal following is paying off. 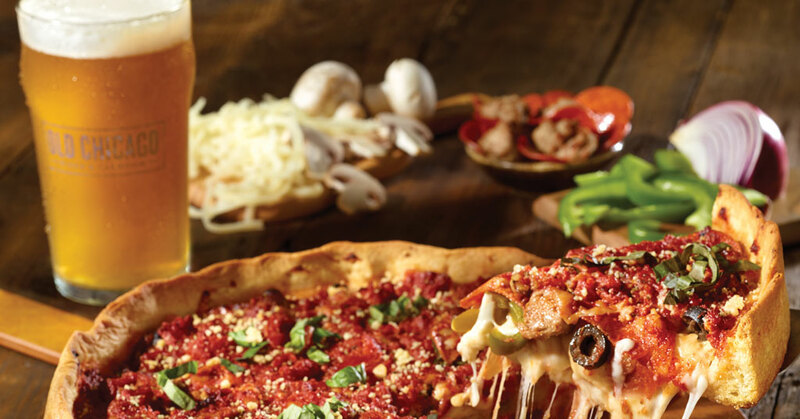 Since the launch of Old Chicago Pizza & Taproom’s digital platform—OC Rewards—in 2014, loyalty-related sales have doubled from 15 percent to more than 30 percent of total sales. 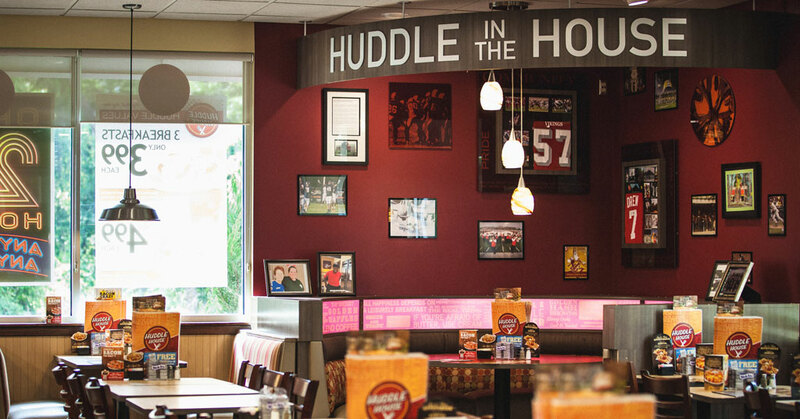 Huddle House is off to a fast start in 2019. The nation’s most iconic neighborhood diner is set for rapid franchise expansion with a new look and loads of momentum fueled by a banner year of growth. The success of PanIQ Escape Room is no mystery. 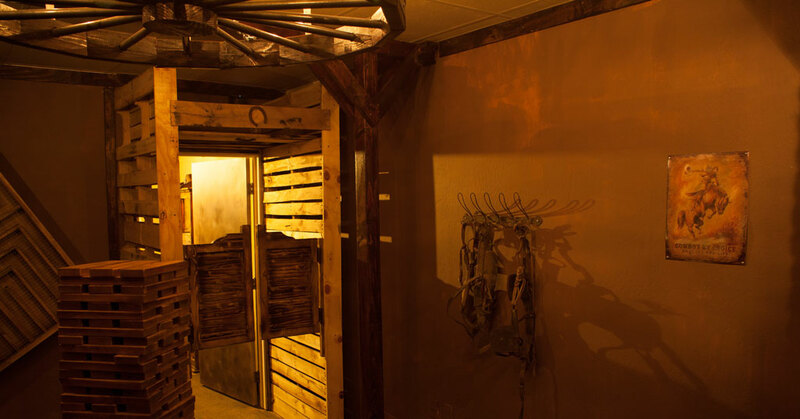 The pioneering brand of escape rooms in the U.S. is leading the way with innovative, real-life adventure games and a franchise model that is the gold standard in the industry.PanIQ Escape Room is locked in on U.S. growth, poised for rapid expansion as an innovative brand, and captivating franchise investment. 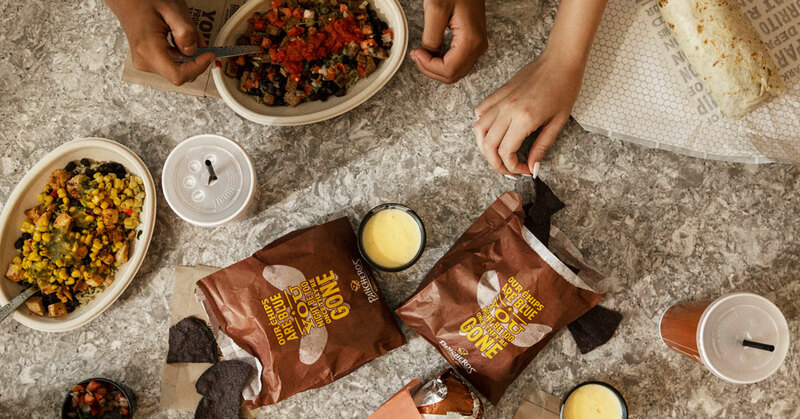 Pancheros, the fast-casual Mexican chain, known for its fresh-pressed tortillas, perfectly mixed burritos, and fan favorite queso, is on the road to growth. 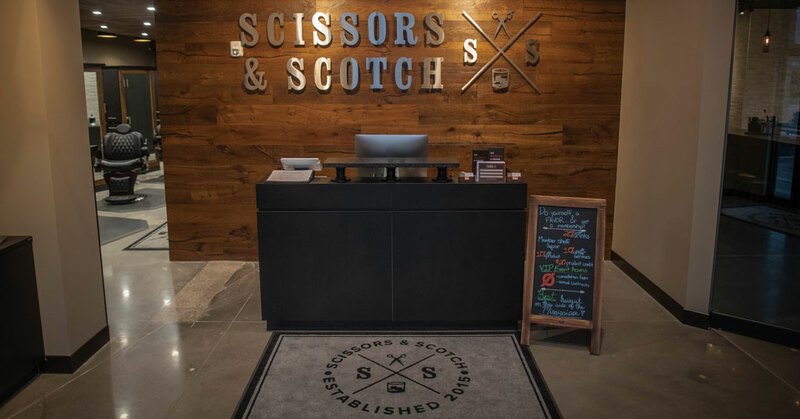 The emerging brand is expanding into new markets, like Dallas, in 2019 with a focus on simplicity. 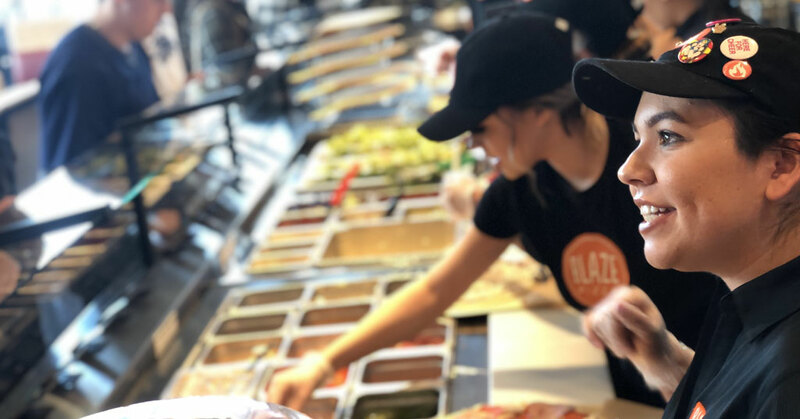 Blaze Pizza Diversifying From Dine-In Focus To Also Now Provide Carryout And Delivery Segments. Pet Supplies Plus combines the convenience, expertise, and high-touch experience of a local neighborhood pet store with national scale. 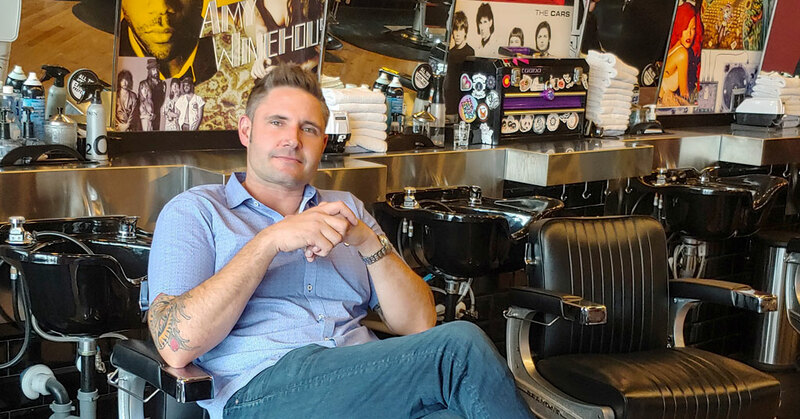 Franchisees Addy and Matt Shattuck found a brand they loved – and then they found love together. 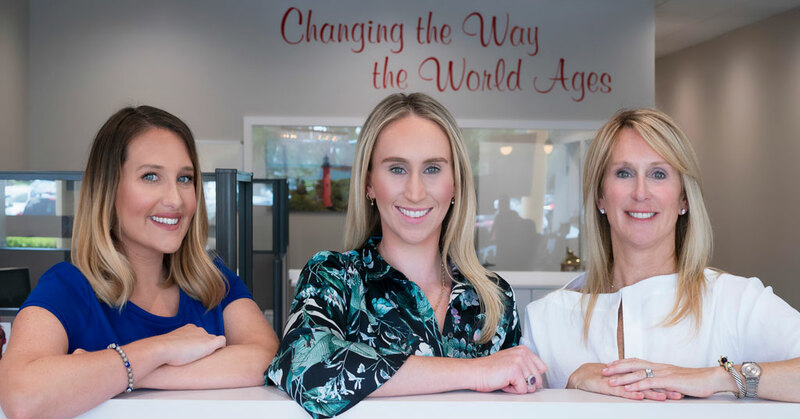 Home Care Assistance is elevating the standard of senior home care as a champion of aging and a solid franchise investment in an industry poised for continued growth. 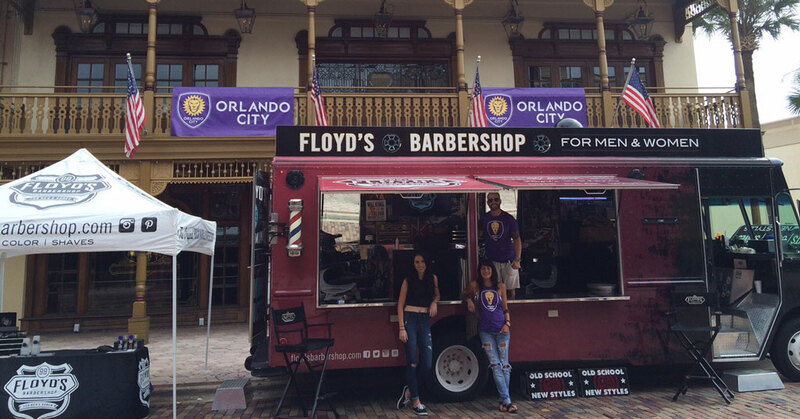 Floyd’s 99 Barbershop husband and wife team build their business on customers, employees, and their community. 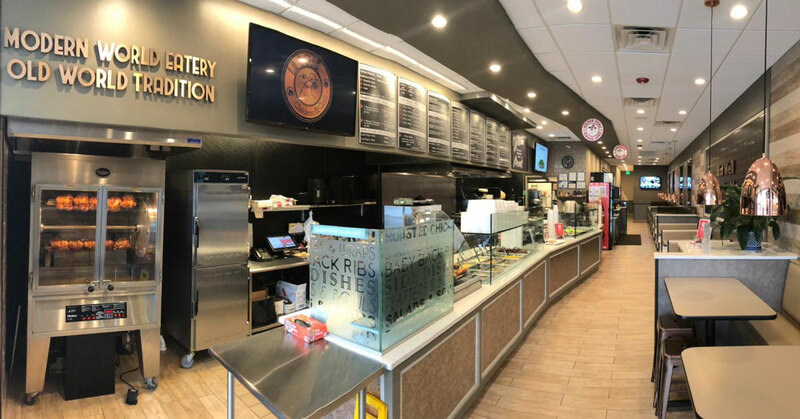 La Rosa Chicken & Grill is ramping up for growth with digital marketing initiatives and a new restaurant design featuring drive-thru service. The emerging New Jersey-based roasted chicken brand is poised to expand its national footprint through franchising. 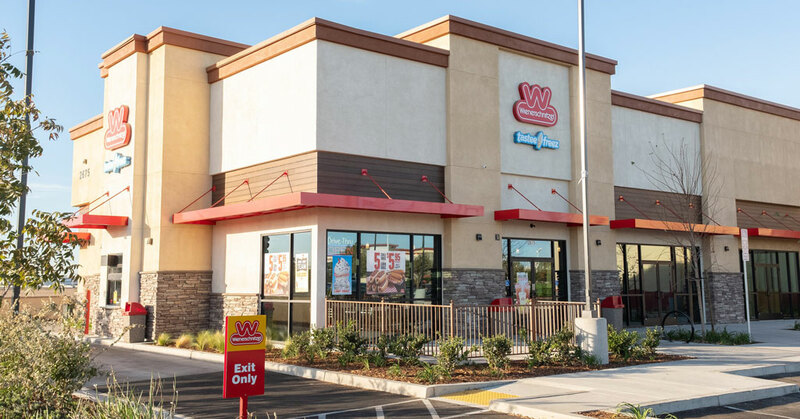 Wienerschnitzel—the world’s No. 1 hot dog brand—has launched an unprecedented limited offer, discount incentive plan, poised to ramp up expansion in 2019. 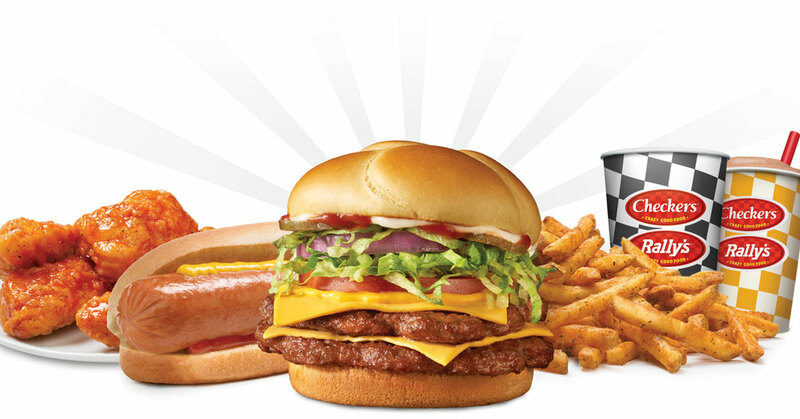 The franchise program targets 20 investors with an eye for expansion and a love for hot dogs. 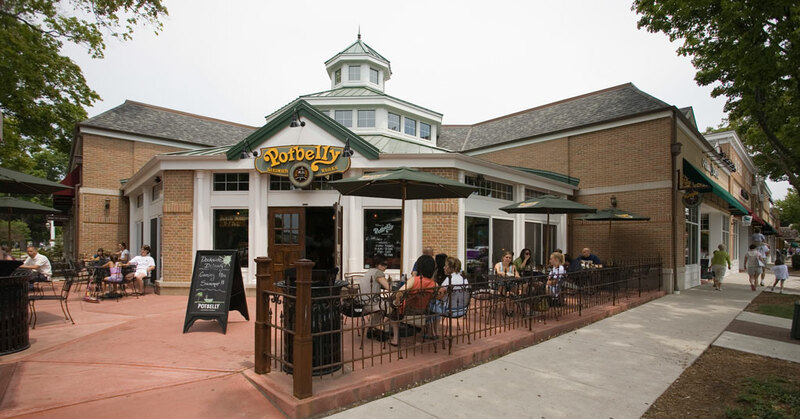 Potbelly Sandwich Shop is committed to quality and expansion. 2019 makes a great time for interested entrepreneurs to take a good look at the brand. The California “Golden Corral” Rush Is On! 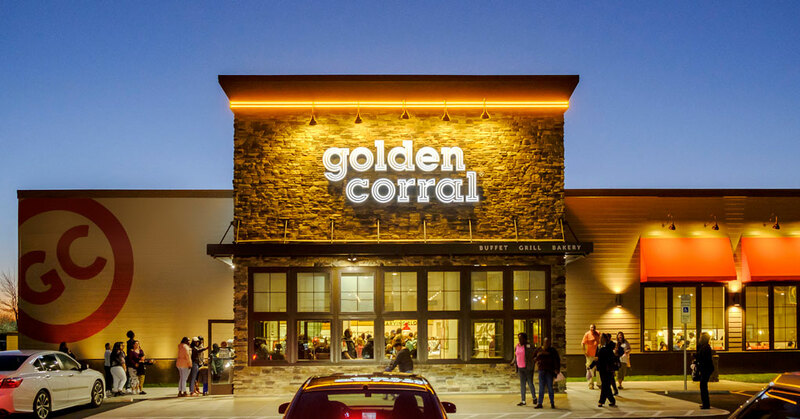 Golden Corral, the nation’s largest grill-buffet chain, is offering opportunities for entrepreneurs in California and beyond. Every brand needs a great marketing partner. 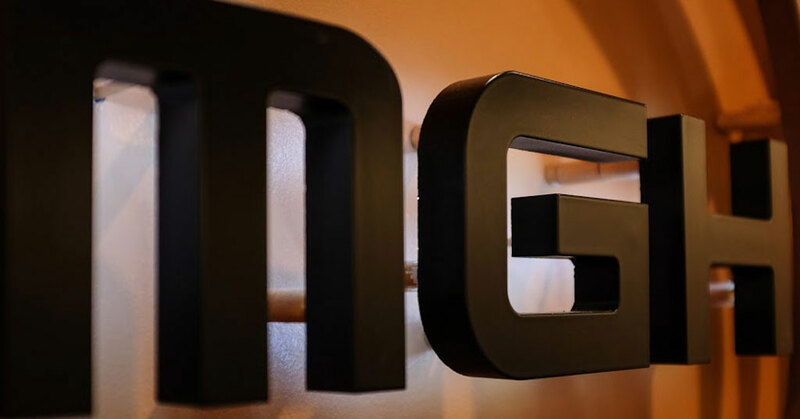 Meet MGH—a full-service advertising agency leading the way for franchise and multi-unit brands across the country. 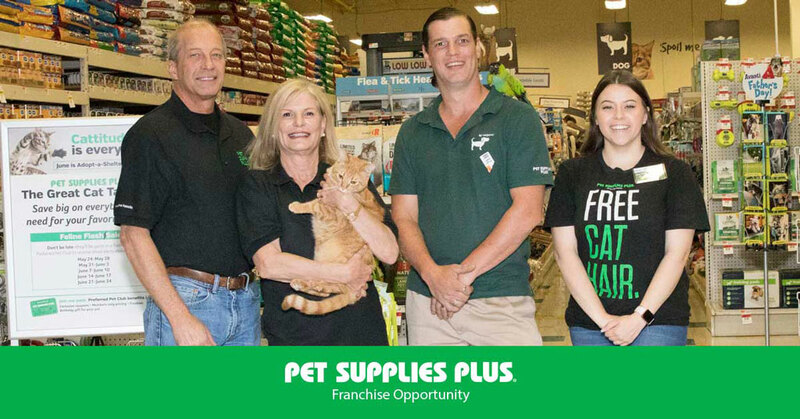 Pet Supplies Plus is a thriving national brand, with a neighborhood feel. 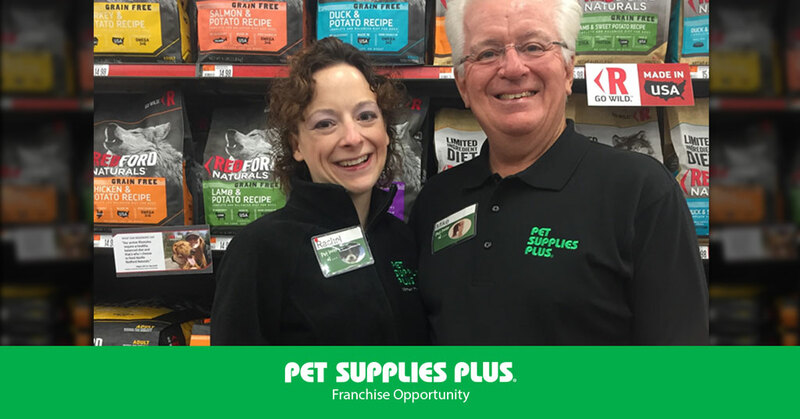 Pet Supplies Plus franchisees, like father-daughter duo Mike and Rachel Zavasky, are also finding that the community-focused brand is the perfect franchise fit. 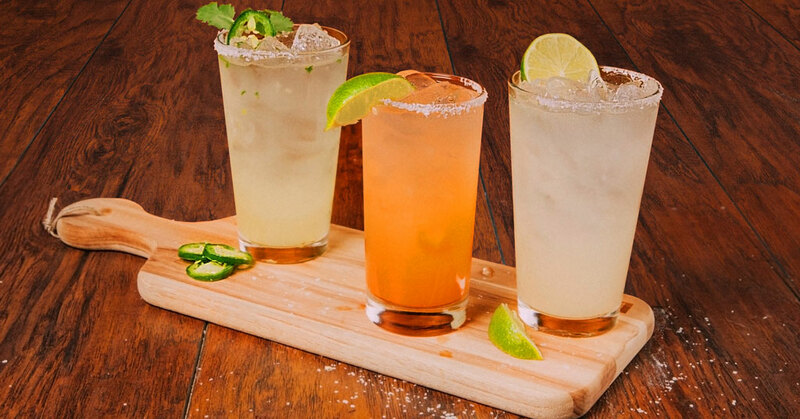 Ultimate sports lodge Twin Peaks enhances beverage menu, adding more than 30 new options.